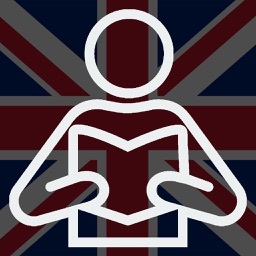 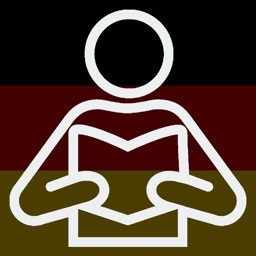 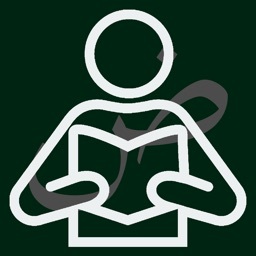 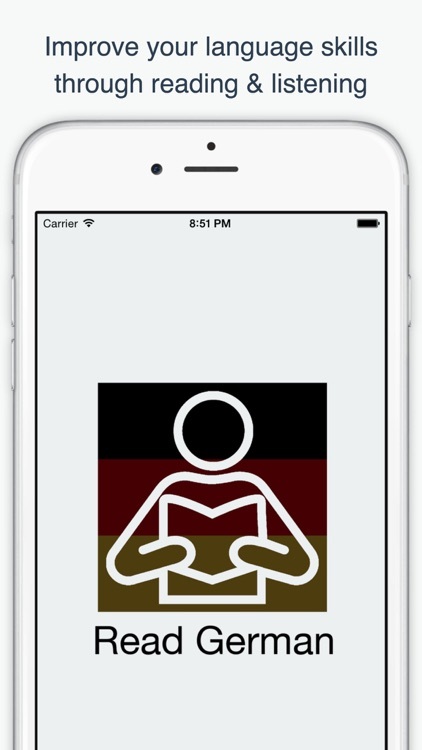 German Reading Books for Beginners, is a library in German with books to help people learning German language. 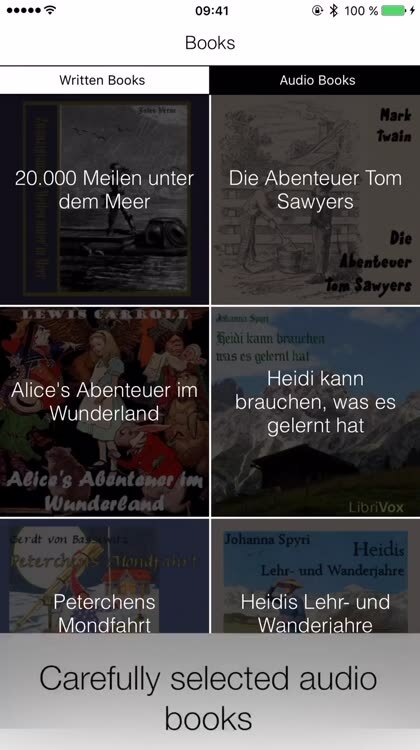 Reading and listening these books will open your mind to brilliant new worlds and take you to a new level of German language learning. 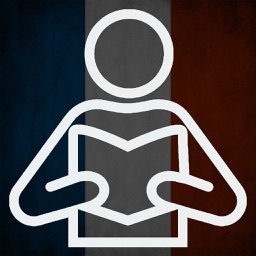 Reading and listening German novels will help improve your vocabulary, general understanding and in some cases it may even give you more knowledge into different countries and their cultures. 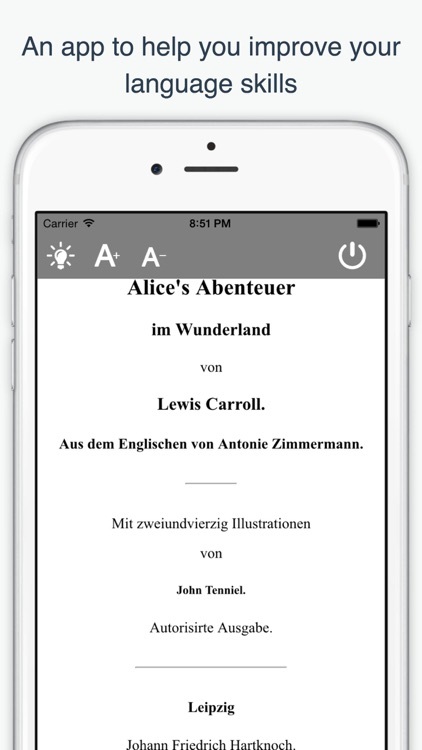 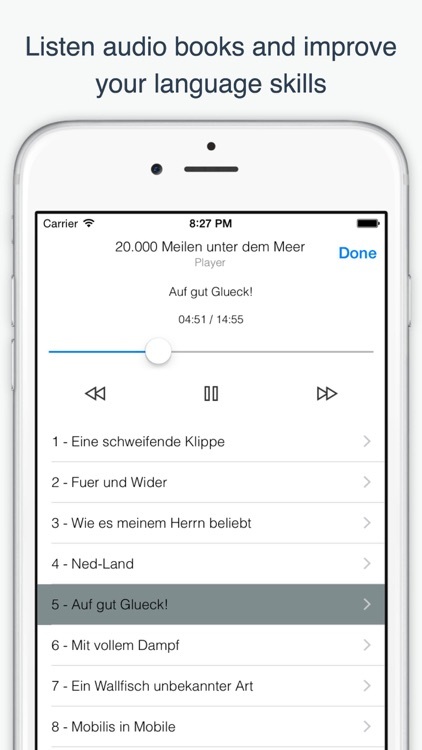 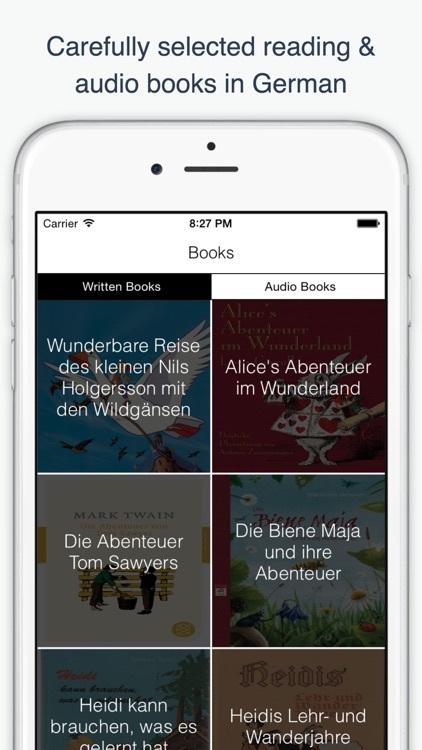 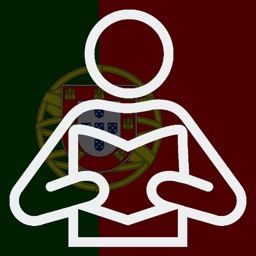 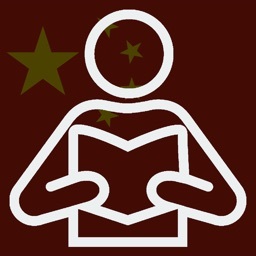 This app will help you to learn German language with its great features and world classics books.